Wow! Hard to believe today is the 200th day of the year. 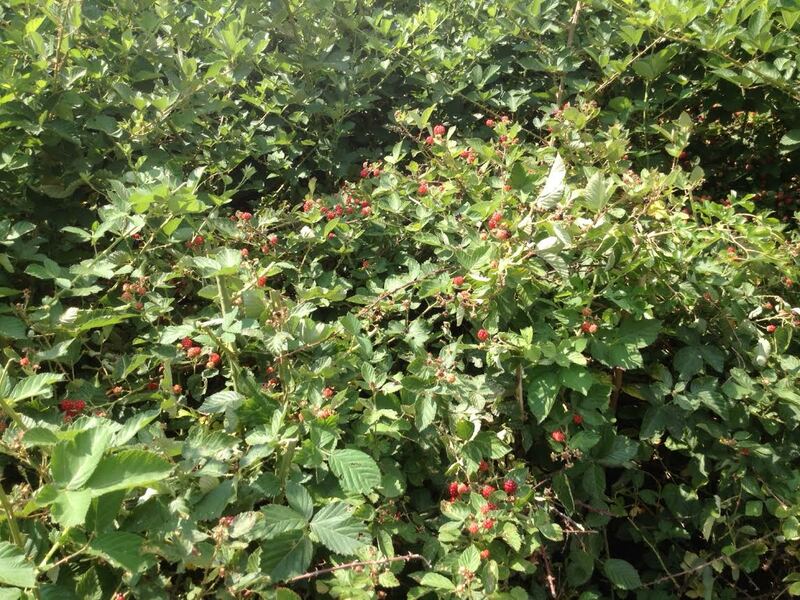 We spent the morning picking blackberries with our neighbors for about three and half hours this morning. 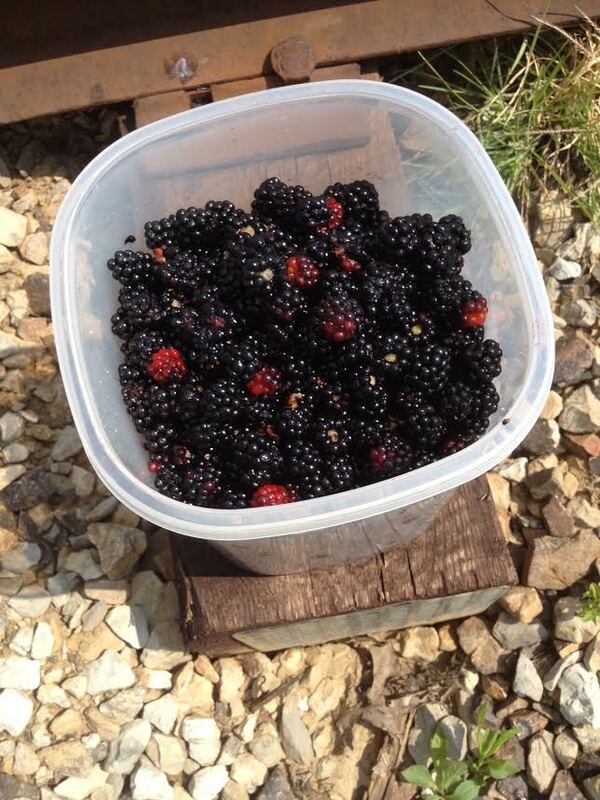 It yielded about two gallons of berries which we split between us. I put two quarts of berries in the freezer. Some were used to make a nice cobbler. And the rest became 10 jars of jam!